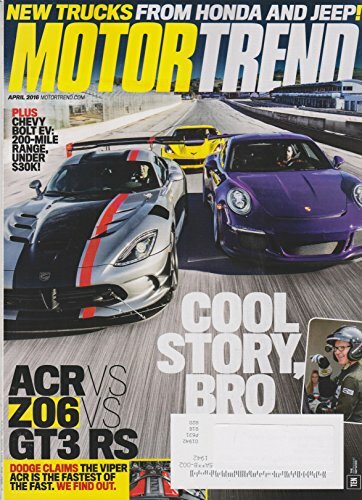 DIRT Modified Magazine turns the spotlight on the modified short-track, dirt-racing scene. 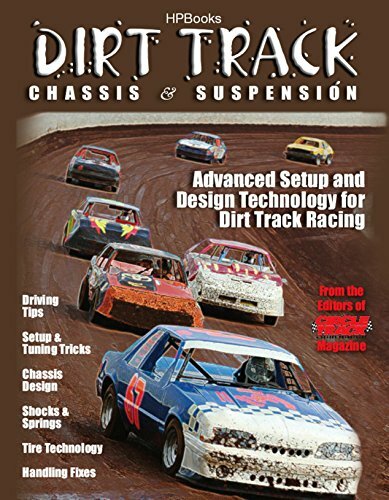 Articles include UMP, IMCA, DIRTcar and other modified events, as well as driver profiles, new product info and all around industry news. 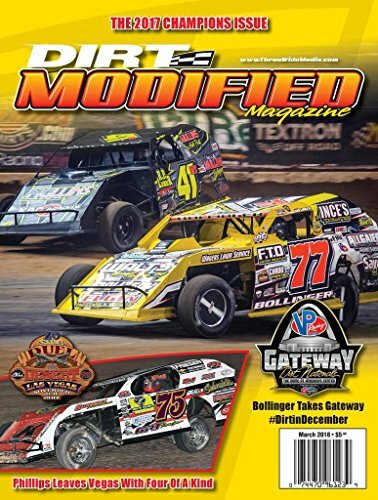 Each issue of DIRT Modified Magazine features large, full color pictures that get you up close and personal with the racing action. 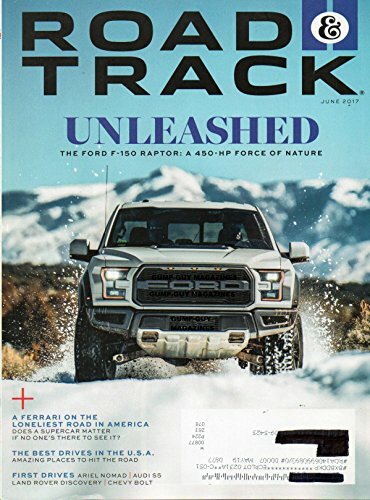 F-150 RAPTOR: FORD'S BAJA-BRED BEAST CRAWLS, CLIMBS, AND JUMPS THROUGH A FOUR=-DAY TORTURE TEST. 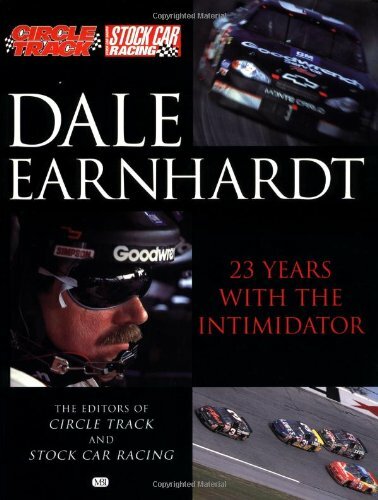 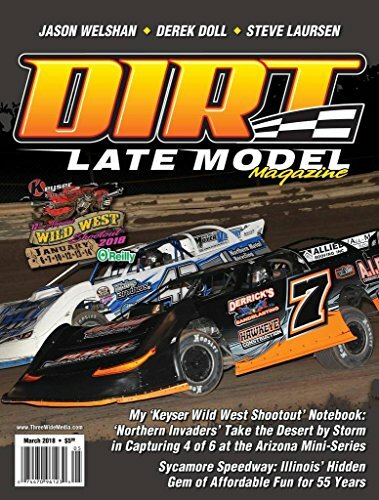 DIRT Late Model Magazine is the Late Model enthusiast's go-to publication for the world of Late Model dirt track racing. 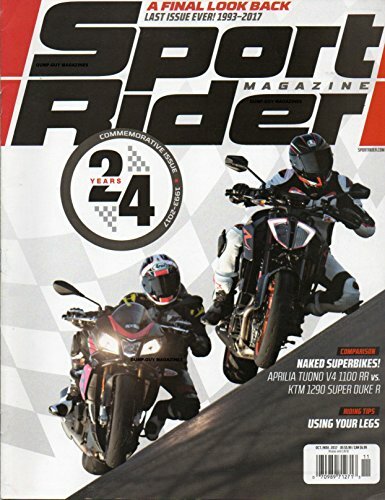 Every jam-packed issue features articles on events, driver profiles, new product reviews, and industry news. 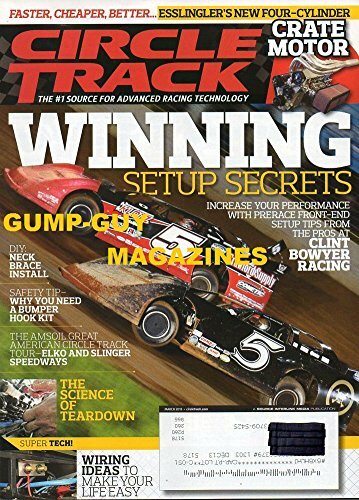 Each issue of DIRT Late Model Magazine is full of large, full-color pictures that get you right up close and personal with the racing action. 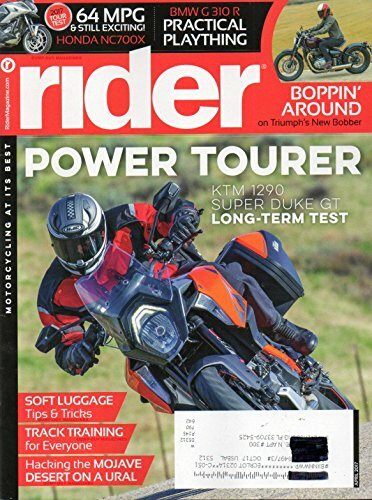 2017 TOUR TEST HONDA NC700X: 64 MPG & STILL EXCITING! SOFT LUGGAGE TIPS & TRICKS.